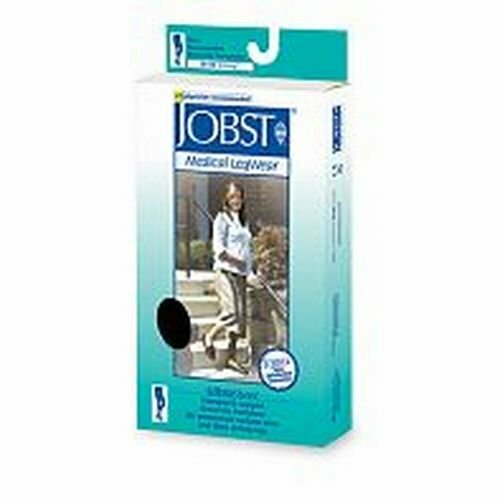 Jobst UltraSheer Maternity Pantyhose in the 20-30 mmHg Firm compression. Accuracy, quality and durability come together in one of the most fashionable lines of support stockings in the entire industry. Choose from 2 popular colors including: Classic Black and Natural (formerly Silky Beige).